Great article. 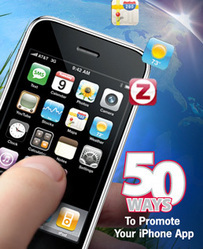 I am blogging about marketing an app using Tim’s 50 tips. Previous Previous post: Mobile Monetization: Is a Mobile App Right for Your Business? Next Next post: Adapting Successful iPhone Apps to Nokia. Is This a Four-Fold Sales Opportunity?